The Proteas lost four wickets in a 133-run chase to claim a six-wicket win against Zimbabwe in the second T20I at Senwes Park. The Proteas produced a superb team effort to throttle Zimbabwe for 132-7 in their 20 overs. It was an excellent performance on a flat, batting-friendly surface in Potchefstroom. Zimbabwe’s best performer was Sean Williams, who hit a 28-ball 41 and saved the visitors’ innings. Zimbabwe stuck early through Chris Mpofu, who picked up the wicket of Rassie van der Dussen for the second time in two matches, the Lions man falling for 13 runs. 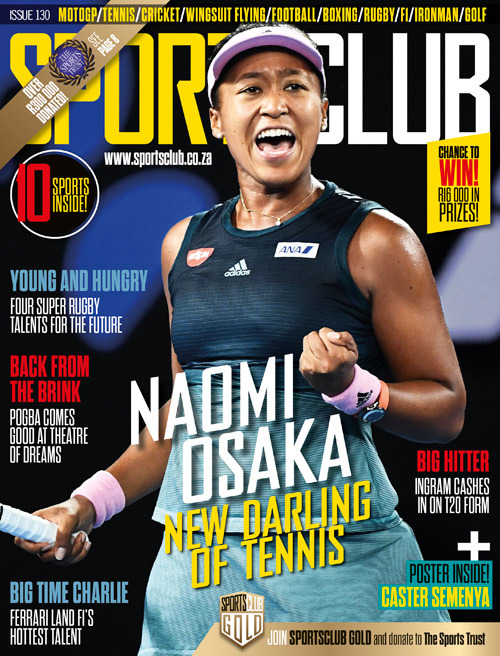 Quinton de Kock was starting to look threatening, hitting three fours and a six in his 23-ball 26, but once again De Kock showed his weakness against spin and lost his scalp to the increasingly impressive Brandon Mavuta. 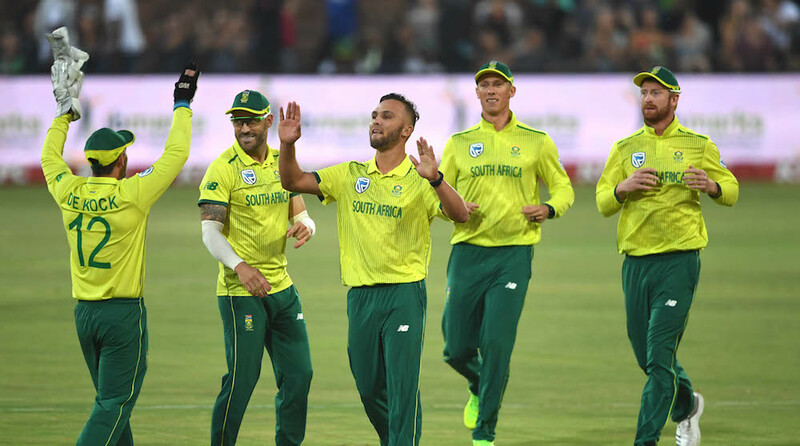 Spin continued to hassle the hosts – Du Plessis (12) this time missing a Williams delivery that straightened into his off-stump as the Proteas were reduced to 58-3 off 7.2 overs. Heinrich Klaasen joined JP Duminy and the pair scored 44 runs, before Klaasen (22) was dismissed as Williams claimed his second scalp, as the batsman attempted to slog sweep the spinner but, instead, found the fielder at deep midwicket. JP Duminy proved why he is South Africa’s most prolific player in T20 cricket, scoring 33 off 26 balls (three fours and a six). David Miller, returning to the ground where hit the fastest-ever T20I century in 2017 (100 runs off 35 balls), helped Duminy cross the line. He hit four fours for his 19.